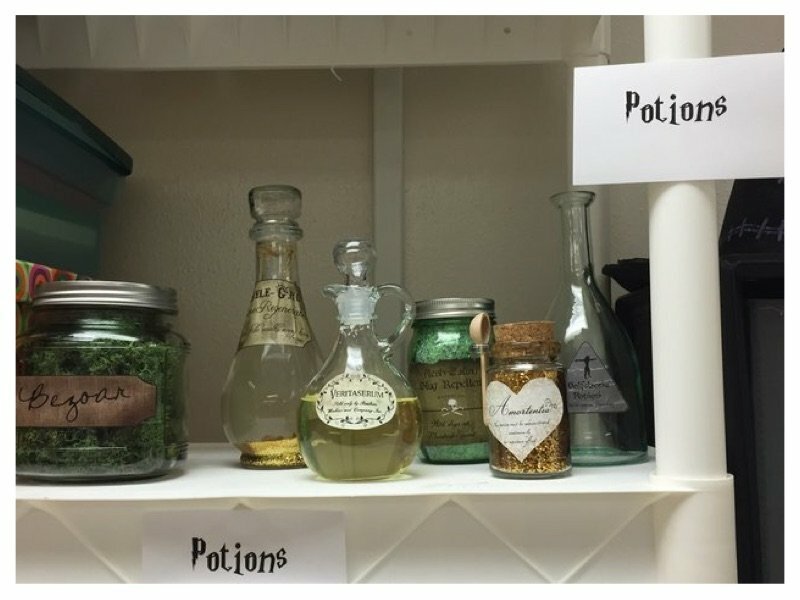 An Oklahoma City schoolteacher decided to spice up her classroom a bit by turning it into a real life Hogwarts. 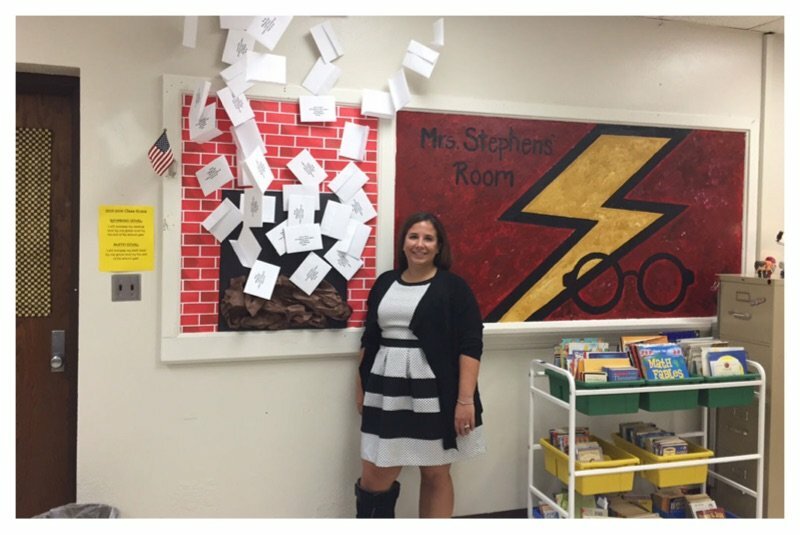 Stephanie Stephens is a special education schoolteacher for 6 through 8th graders at James L. Capps Middle School. 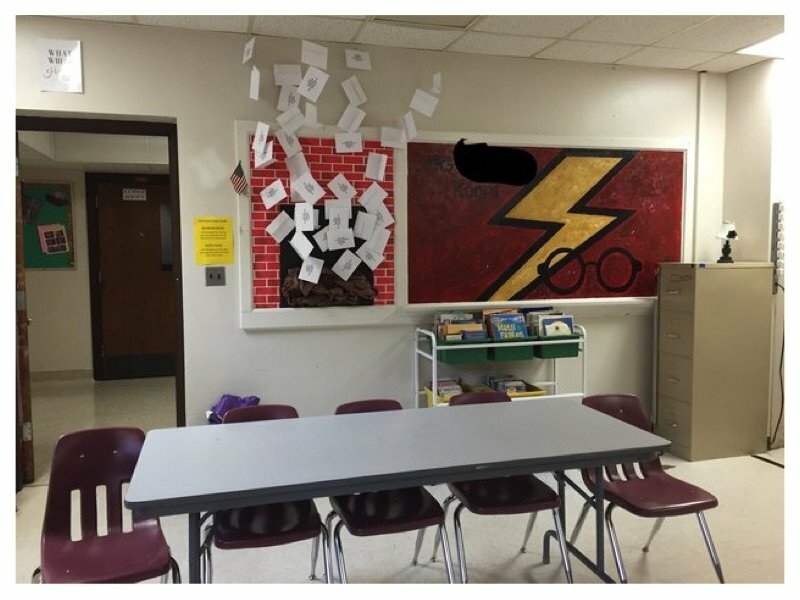 Her classroom became an instant hit with Harry Potter fans, thanks to her husband sharing photos of her creative work on Reddit. 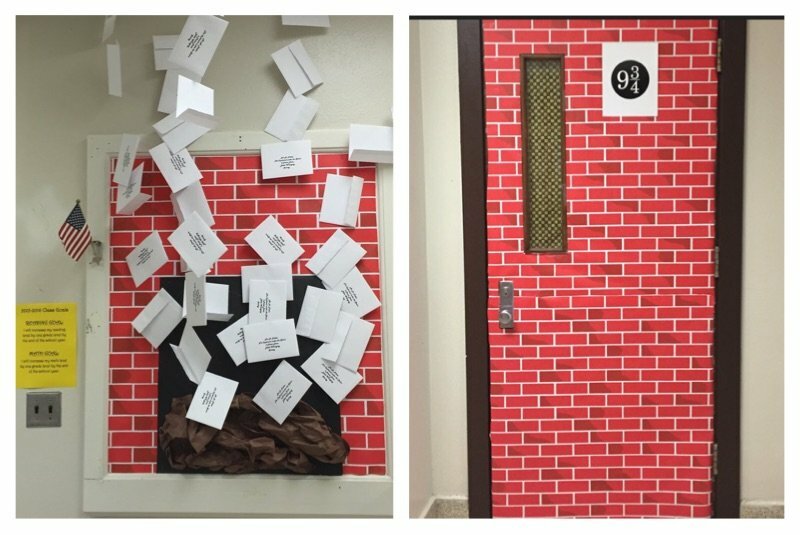 When students of James L. Capps Middle school walk by Stephens’ classroom they will be greeted with a door that resembles the brick portal entrance to Platform 9 ¾. 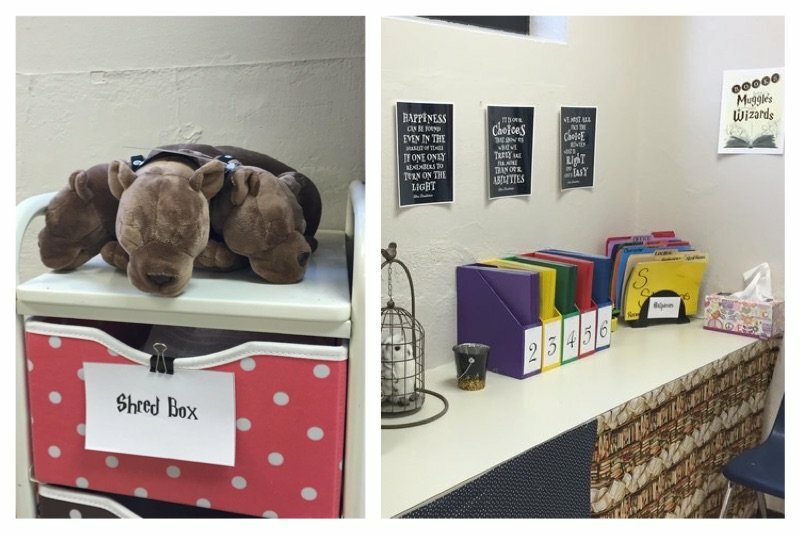 There are also shelves and boxes that feature ‘Harry Potter’ style fonts. Students will even find a little section that’s marked ‘Potions’.